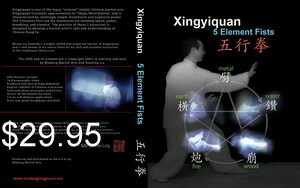 Xing means the shape and it comes first. 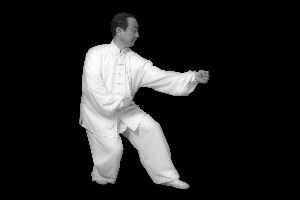 Yi means the mind’s intent which is developed later. However, as you become proficient your mind’s intent will respond more quickly. 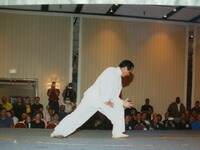 As your mind and movements become coordinated, your response to an attack will become second nature. 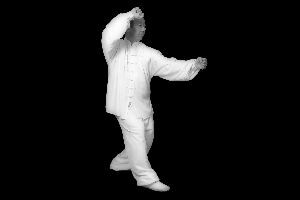 Xing yi quan is one of the major “internal” (neijia) Chinese martial arts. 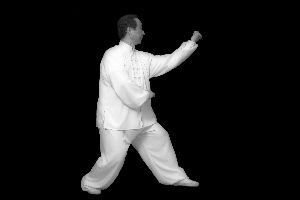 Xing yi quan translates approximately to “Shape/Mind Boxing”, and is characterized by seemingly simple movements and explosive power. 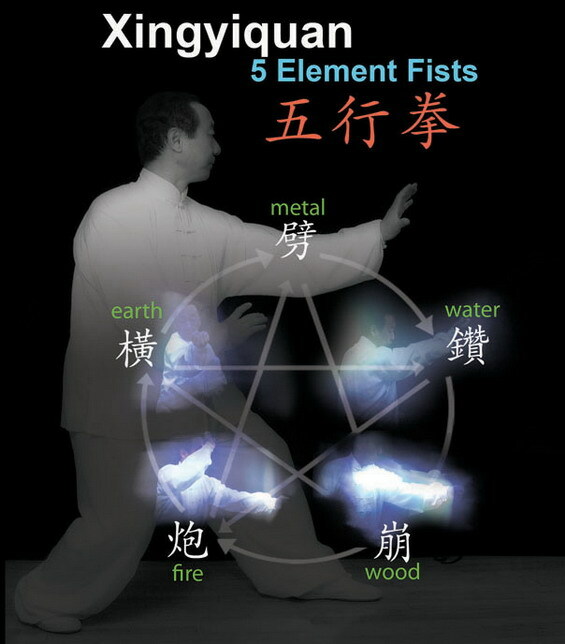 The 5 Element Fists (wu xing or 5 xing) are the foundation for building speed, Power, breathing, and stamina. 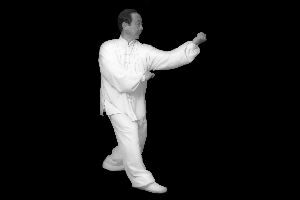 The practice of these 5 exercises is designed to develop a martial artist’s skill and understanding of Chinese Kung Fu.Master Liu Xioaling is a highly skilled and respected teacher of Xingyiquan, and is well known in his native China for his skill and excellent instruction in this traditional Chinese art. 1. Just wanted to let people know how to switch languages when they are viewing a multi language DVD with English voiceover: In your DVD remote control there is an "audio" or "language" button. So when you are watching the DVD you can easily toggle Chinese and English voiceover by just pressing this button. 2. The interview section is the only part that doesn't have English voiceover. But all the instructions have it. 3. Also, we've been asked if this is a DVD-R burned disc and the answer is NO. This is a factory replicated DVD just like the ones you would buy at the store. So if you can play Pirates of the Caribbean, Then you can play this DVD.